We created Firefighter Designs after so much frustration with the crazy t-shirt campaign madness. Where you have to wait to see if you even get the shirt. You don't know the quality or how it's going to fit. When it's going to ship. Or where that money is even going. Here we are designers, firefighters, fire wives and family. This site helps to fund initiatives in the fire community. And can even be a source of fundraising for your department. Your designs or ours. Your own department website. You keep 20% of sales. No inventory. All ordering and shipping handled by us. We are the official home of FirefighterWife.com designs. We have hand selected only the best quality shirts and hoodies. Don't see what you want? Contact us and we'll make it happen for you. 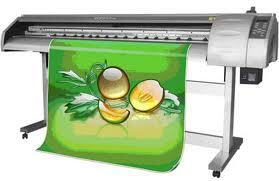 Direct to Garment printing offers full color digital designs with no minimum order quantity. While great at low quantities, DTG has the highest per unit cost. DTG must be printed on 100% cotton apparel. Screen Printing combines the most durable and crisp images, the cheapest per unit cost, and the widest variety printable apparel. Pricing depends upon the amount of colors in the design. 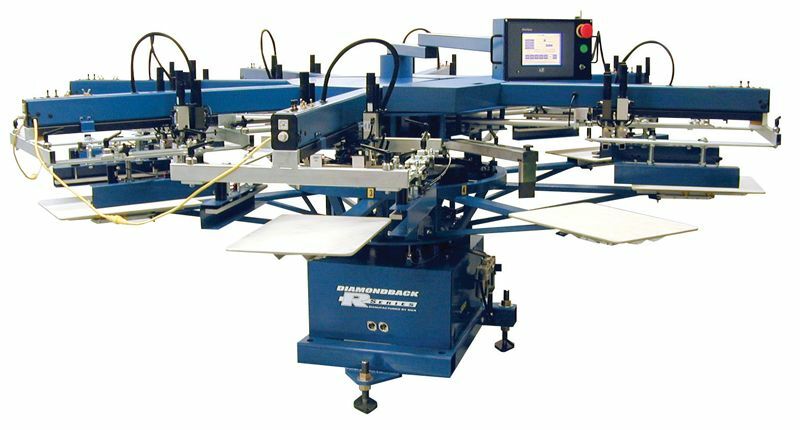 Screen printing has a minimum of 10 products per order. 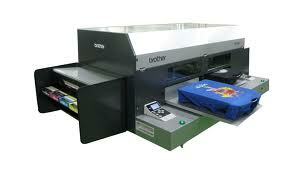 Sublimation printing also offers no minimum order quantity and full color printing, with the exception of white. Sublimation can be used to print on polyester fabrics and other sublimatable surfaces. Embroidery is a much different than any printing process. Instead of using ink, embroidery involves sewing thousands of stitches into the product. Artwork that is embroidered must first be digitized to determine the placement and amount of stitches the design needs. Our designer has over a hundred text fonts and thousands of clipart images that do not need to be digitized. Custom artwork that is uploaded onto the designer must be in EMB format and will have a digitizing fee of $9 per square inch of the design. We take the guesswork out of choosing the right blank product providers to show off your design. Our product line includes everything from t-shirts and tanks to hoodies and sweatshirts. We make sure every product we offer fits well, feels comfortable and has a long life span. With brands like Gildan, District Threads, Port & Company, and a few others we maintain a commitment to quality and comfort. We print all of our apparel with top-of-the-line, direct-to-garment, sublimation, and screen printing equipment. Our prints are always crisp and last the lifetime of the garment it’s printed on. Start designing your custom product now! We hold ourselves to the highest product, printing and customer satisfaction standards in the industry. We print all of our custom apparel using a top of the line Brother direct-to-garment printer and proudly guarantee that no one can beat our quality or our prices. If you are unsatisfied or have any questions please do not hesitate to email us.